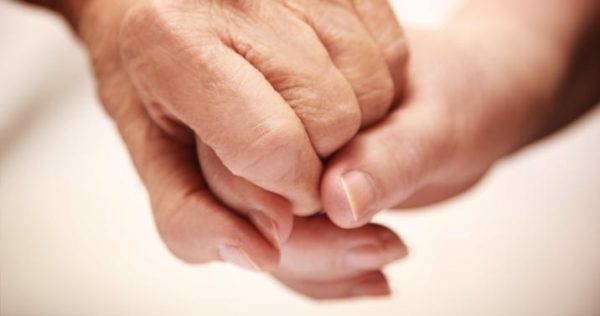 Our services at St. Jacob continue even after you or your loved one has transitioned on. We provide 13 months of bereavement services for our families, understanding that the grief process can be difficult and even confusing at times. We invite you to call us at any time to request resources or to meet with a bereavement counselor. A gradual healing process, discovering a new life, spiritual growth. What to Expect When Grieving? – Why Doesn’t Anyone Seem to understand Me? – When Should I Seek Outside Care for my Grief? Self-Care Tip of the Month: Find those two minutes in every day to take a few deep breaths and check in with yourself. Always give yourself acceptance. Wherever you are, is where you need to be. We encourage you to explore some of the links and other resources we have provided below to bring you comfort, education, and to connect you to a wider grief community. © Copyright 2014 St. Jacob Hospice All Rights Reserved.